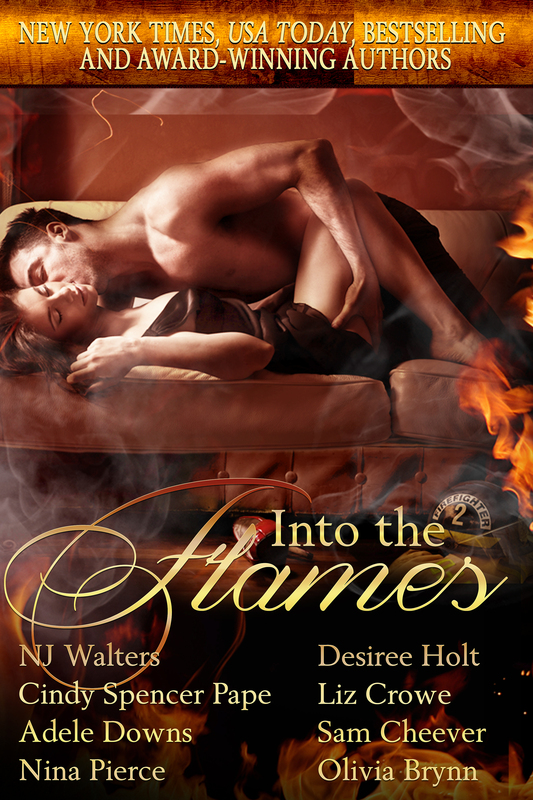 INTO THE FLAMES Release Day! Join The Party! 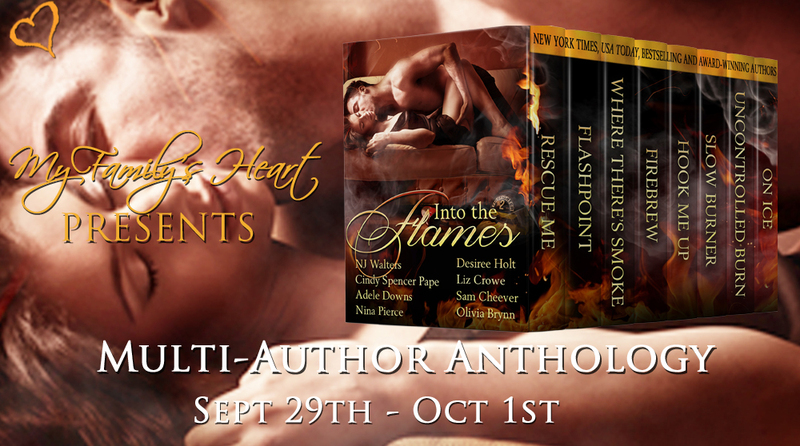 It’s Release Day for INTO THE FLAMES Firefighter Box Set Anthology! INTO THE FLAMES. Seven smoldering firefighter romance stories. One great price. Only .99! 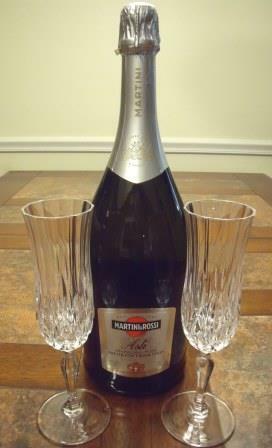 Stop by our Facebook party 9/29 from 1:00 pm-8:30 pm ET. Join the fun and help us celebrate! Lots of prizes. And what could be better than hot firefighters? You can also visit one or all of our book blast hosts during our three-day tour with My Family’s Heart Promotions and enter to win fun prizes with Rafflecopter! Firefighters. The word ignites bold images of heroes in dust covered helmets and ash stained turnouts who defy the odds and press on in the presence of danger. Men and Women of Valor. A dedicated brotherhood of first responders whose honor, strength, and courage overcome obstacles to save lives. Into The Flames. Seven NYT, USA Today, bestselling and award-winning authors offer romantic suspense, contemporary, historical, and paranormal tales of tough, iconic heroes who risk it all for their communities—but at the end of the day, seek the tender embrace of the one they love. Christmas in July-Hot Cowboys and Firemen! Celebrating Christmas in July with fireman Jamey Tucker and cowboy Treymont Woods! 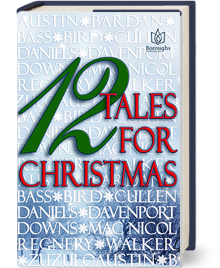 Sweet but sassy short story reads to beat the heat and keep your Christmas spirit burning all year. Buy your copies of SANTA TO THE RESCUE and HER CHRISTMAS COWBOY for only .99 each! SANTA TO THE RESCUE. Only .99! 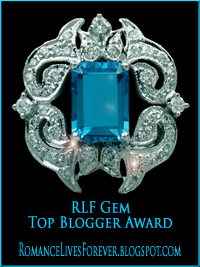 Reader’s Choice Award Winner at Loves Romance Café. Best Man in Uniform. HER CHRISTMAS COWBOY. Only .99! The standalone sequel to KISSING HER COWBOY. An Amazon Top 100 Western, Western Romance, Short Romance. KISSING HER COWBOY. Only .99! What could be hotter than Christmas in July?